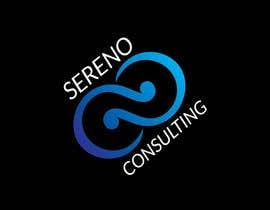 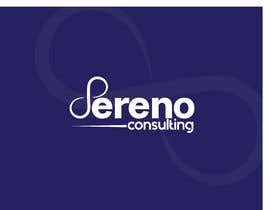 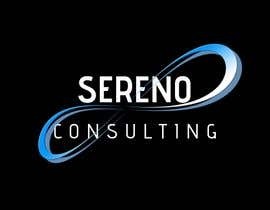 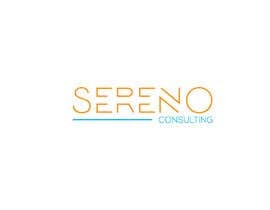 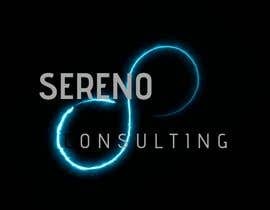 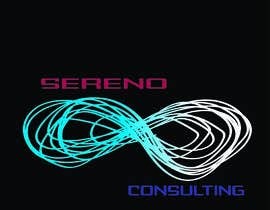 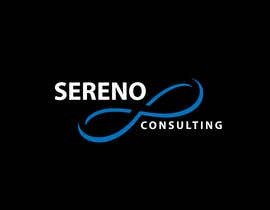 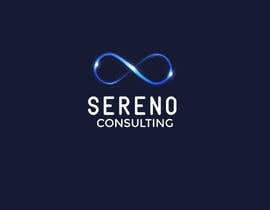 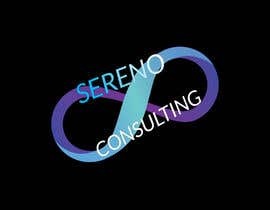 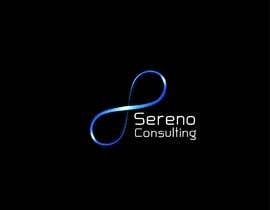 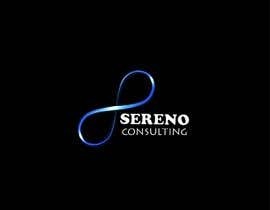 My business name is Sereno Consulting. 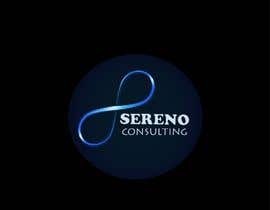 The name was developed by taking into consideration a number of things about me and my practice: “sereno” in Spanish/Italian means serene, clam, peaceful life and calm mind (describes the goal of my practice, and … I’m half Italian so it’s also homage to my heritage). 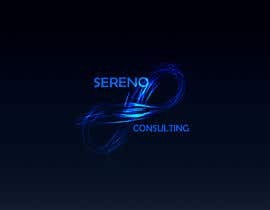 In regards to the overall look I’m going for minimalism, class, and sophistication. 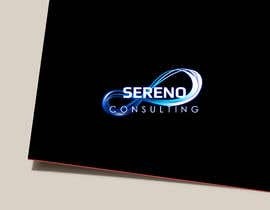 I have included an example I found online; Baron von Fancy, not that I want gold (although I’m not opposed to it)… but I do like the black card and simple lettering. 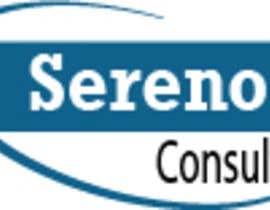 Please I like the electric blue color in attachments. 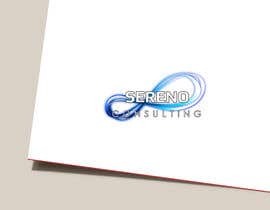 First of all, that is not the name of that font (I think).